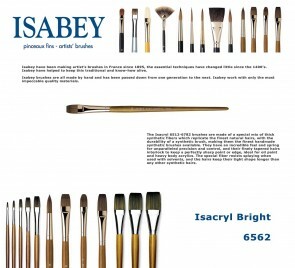 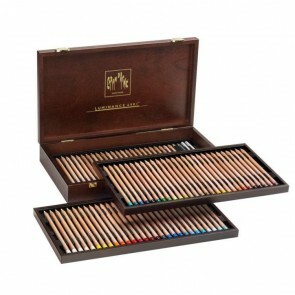 If you want to purchase a larger quantity for an art class or another form of group purchase, please contact us so we can offer you group pricing. 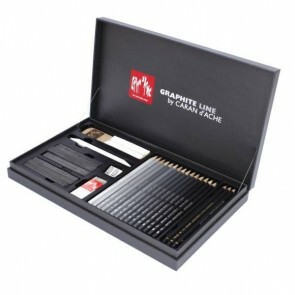 Caran d'Ache - GRAPHITE LINE 28 pc assortment gift box set - Made in Switzerland - finest graphite pencils in the world! 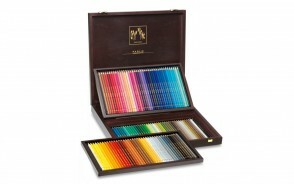 Caran d'Ache - Luminance 6901 gift box set - assortment of 84 colored pencils - Made in Switzerland - finest colored pencils in the world! 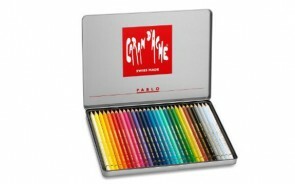 Caran d'Ache - PABLO 30 color assortment metal box set - Made in Switzerland - finest in the world!